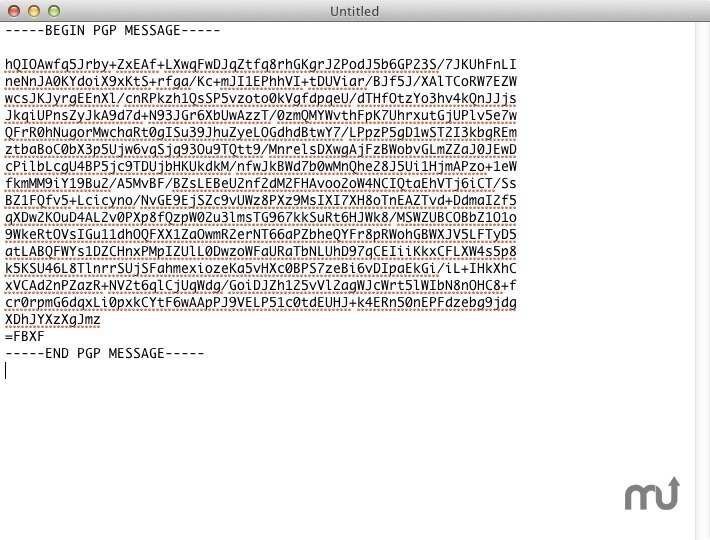 Encrypt/decrypt and sign/verify text or files with OpenPGP. Is there a better alternative to GPGServices? Is GPGServices really the best app in Security category? Will GPGServices work good on macOS 10.13.4? GPGServices is a plugin that brings GPG power to almost any application. It allows you to encrypt/decrypt, sign/verify, and import keys from text selections, files, folders, and much more. Note: Development of GPGServices is not discontinued. The software is part of GPG Suite, and new versions are provided via that installer. Version 1.9: Release notes were unavailable when this listing was updated.